Cooler weather, cozy sweaters, changing leaves, and tons of fun activities. Of course, fall is way more fun with a friend, and since you’re reading this we’re sure you would love for that friend to be Johnny Orlando. Imagine spending a whole day with him, frolicking in the leaves, drinking hot apple cider, getting lost in a corn maze. Sounds like a dream, right? Right. So take our quiz and make that dream a sort of reality. At least in your imagination. What's your favourite snack food? What kind of pets do you have/want to have? You just won free tickets to a concert! Which show are you going to? What is your favourite Johnny Orlando cover? What's your favourite scary TV show? 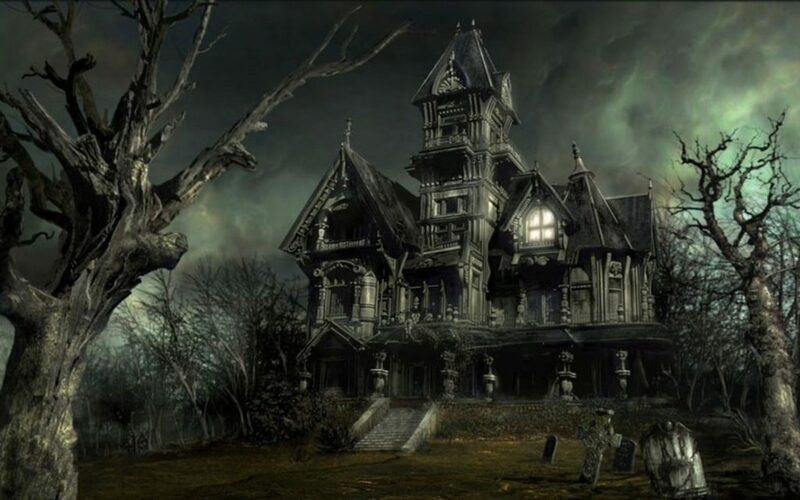 You and Johnny will go to a haunted house together! 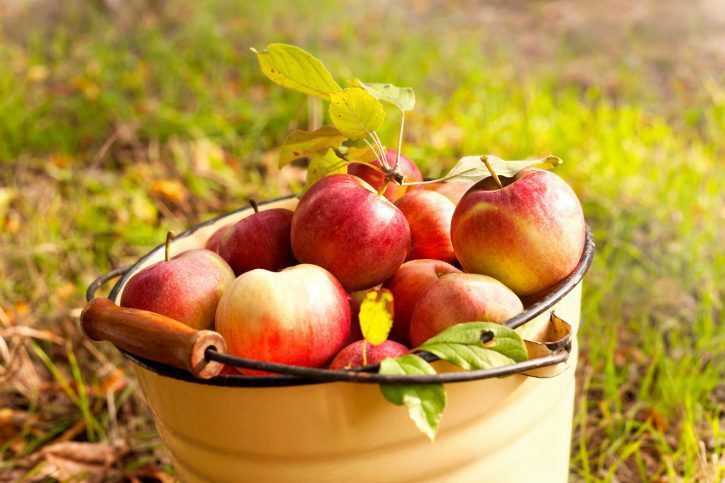 You and Johnny will go apple picking together! You and Johnny will to go Halloween party together! 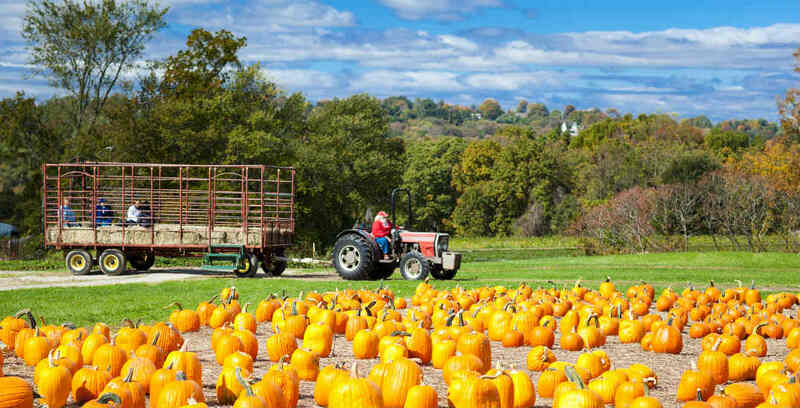 You and Johnny will go for a hayride at a pumpkin patch together!